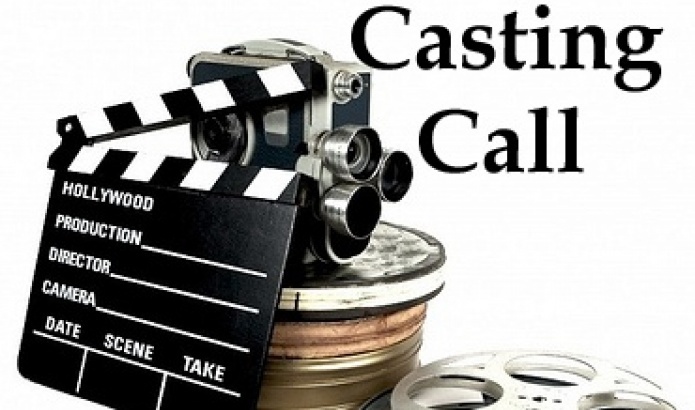 We’re looking for 2 presenters for a pilot series we’re filming this summer. We are looking for one female presenter and one male presenter. Both aged from mid-20’s onwards. Dates and location to be confirmed but we are planning to shoot for a week in mid July in the Dingle or Achill area. €500 payment for the week.